Bill has worked hard to develop the reputation of being one of the most energetic & creative photographers serving our Tri-State region since 1978. 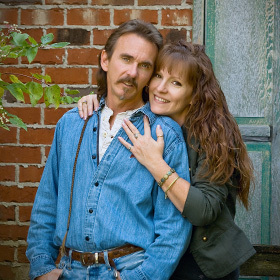 In 2008, Rhonda joined Bill's side bringing her creative and artistic skills with her. Together they make an unparalleled team! Our style of photography focuses on BOTH the formal and informal journalistic styles, coupled with an artistic flair! Let us create a stunning piece of artwork where YOU are the subject, to proudly display and pass down through the generations!